Holne Park House is one of the region’s most popular luxury wedding venues, playing host to hundreds of happy couples on their big day. 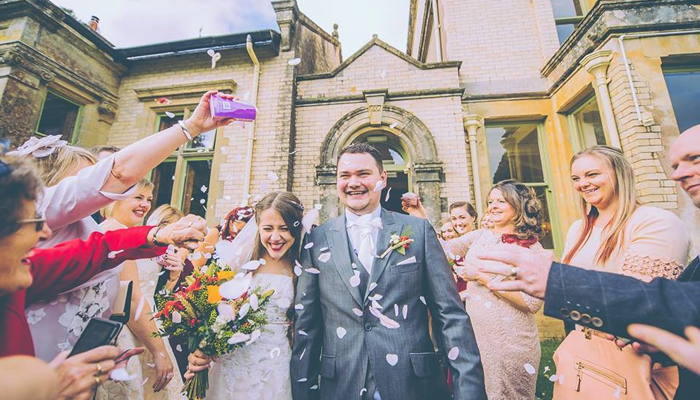 But that hasn’t always been the case, and we were approached to help position Holne Park House as the luxury wedding venue of choice for engaged couples, as well as those thinking about getting married in the future. 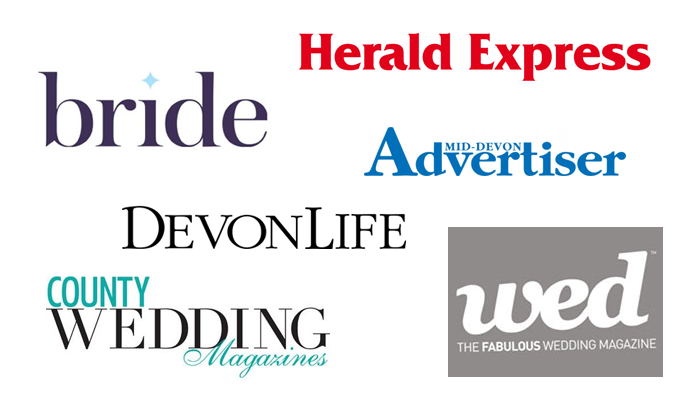 We were also tasked with raising awareness of the venue in both the key local wedding titles and on social media. Media awareness of Holne Park House was low, so initially we established a press office focused on proactively approaching both the key regional news titles, and the bridal and wedding press, with engaging content. To help bring the Holne Park House story to life, we implemented a case study programme. By speaking with couples who used the house as their wedding venue, we focused on those which were the most creative, as well as showcasing the variety of weddings and partnerships taking place; we aimed to inspire target audiences, including future brides! A clear social media strategy was put in place to engage audiences who specifically were looking to book a wedding venue in the next year, on Facebook, Twitter and Pinterest. From posting seasonal wedding tips, to sharing stunning images, we engage audiences with exciting and inspirational content. Holne Park House is now a venue regularly gracing the pages of wedding magazines, including WED and South West Bride, with our team having weekly dialogue with its editors for a variety of editorial. The case study programme is flourishing, with plenty of couples happy to tell their real wed stories – from the traditional to the themed. Similar positive results have been achieved on social media, with posts and targeted adverts hitting an online audience of thousands. For example, the last summer advert reached over 10,000 engaged couples, with more than 85 requesting further information on the venue. Our carefully targeted advertisements, on average, result in 40 people actively finding more out about the brand.